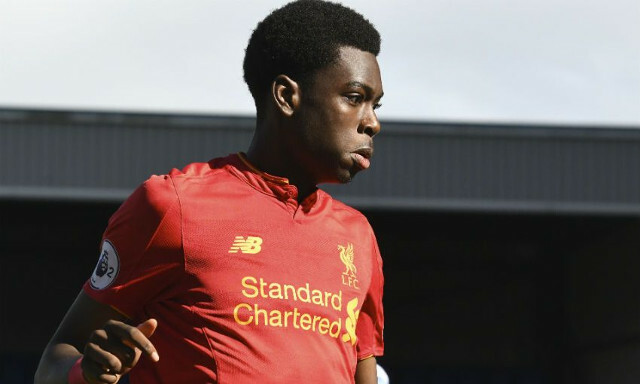 Ovie Ejaria was in action for his country on Friday as he helped England reach the last 16 of the U20 World Cup. A 1-0 win over hosts South Korea was enough to see Ejaria and his teammates, including fellow Liverpool man Sheyi Ojo, finish top of their group and progress to the next stage. Ejaria played 90 minutes and put in a solid display in midfield to remind Reds fans of why Jurgen Klopp handed him a number of first team opportunities at Liverpool last season. The Liverpool starlet showcased the kind of athleticism and footwork that could well see him earn even more opportunities to impress for the senior team next season. His notable tendency to play on the half turn and continue to switch the play stood out and hinted at how useful he could be in creating width for his club, regardless of whether it is for the first team or in the U23s. An all-action display also saw him demonstrate the defensive traits and desire to join in with attacks that could prove key in helping him mould into a useful box-to-box midfielder.